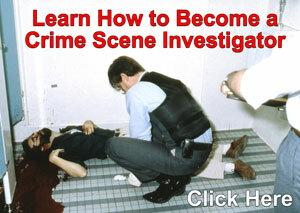 Performs advanced technical work in the detection, evaluation and preservation of crime scene evidence. Responsible for maintaining the chain of custody for the presentation of collected evidence in court. 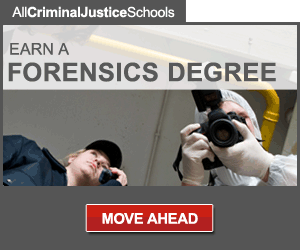 An employee in this class is responsible for gathering, classifying, preserving, and transporting varied forms of material substances using technical laboratory equipment at the scene of homicides, robberies, burglaries, and other criminal offenses committed throughout the City. Work involves photography, sketching, plaster cast construction, latent fingerprint detection, and handling ammunition, firearms, weapons and destructive devices. Responsible for the maintenance of evidence continuity for presentation during courtroom prosecution. Duties require the use of technical criminal investigative skills and legal judgment in recognizing materials which can significantly assist in solving crimes and prosecuting offenders. Contact with contaminated, corrosive or explosive materials may result from the performance of some assigned tasks. This is advanced technical work with limited supervisory responsibility; however, supervision may be exercised over trainee technicians assigned to field activities. All work is reviewed and evaluated by a law enforcement superior for admissibility as evidence and for conformance with departmental directives and policies. Testifies in court on evidence gathered at crime scene. An equivalent combination of training and experience which provides the required knowledge, skills and abilities. Ability to operate a car or van.